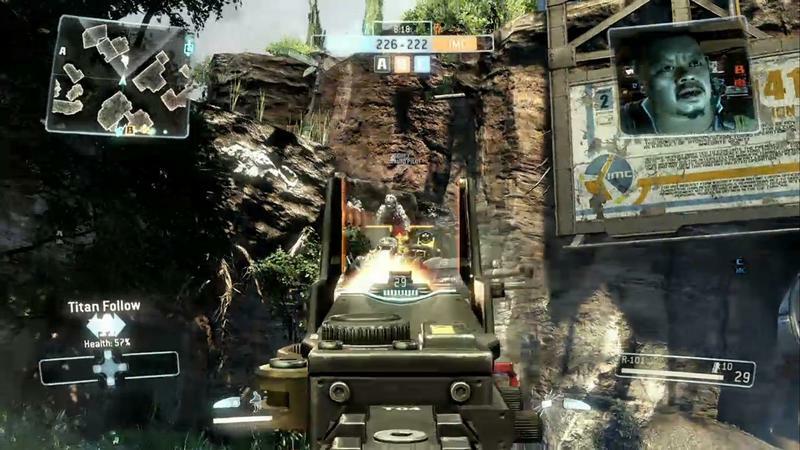 Don’t expect massive battles with several dozen enemy units in Respawn Entertainment’s upcoming first person shooter, Titanfall. 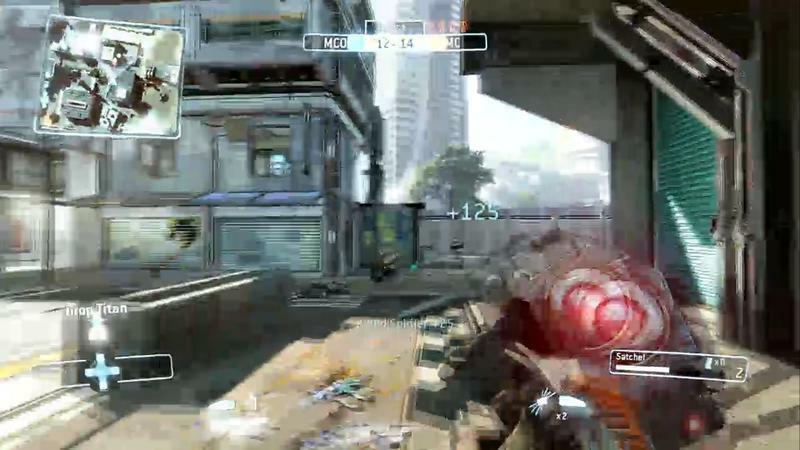 This is going to be a much more intimate and down-and-dirty personal affair with smaller teams. 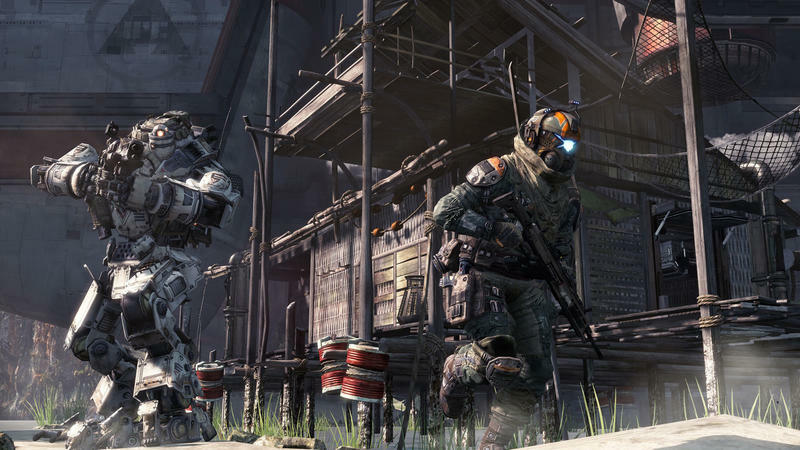 Much like Call of Duty: Ghosts, Titanfall‘s player limit is being cut from the modern standard to just 12 players, making matches a 6 on 6 affair at best. 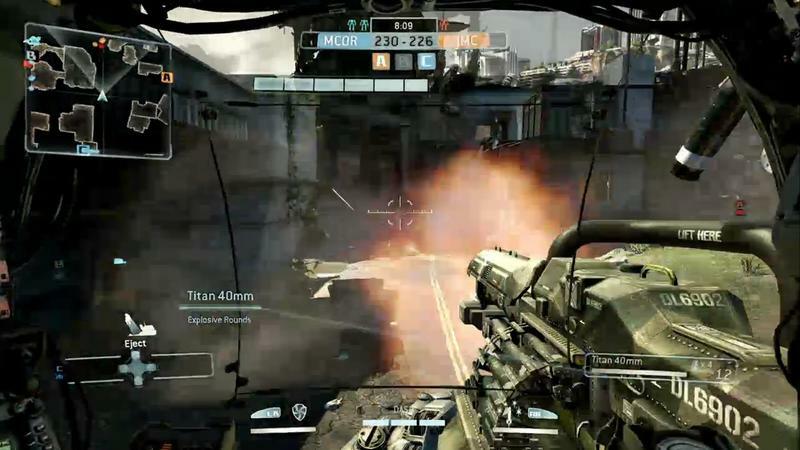 Respawn founder Vince Zampella confirmed the news on Twitter, stating that the smaller matches help them better balance the AI. 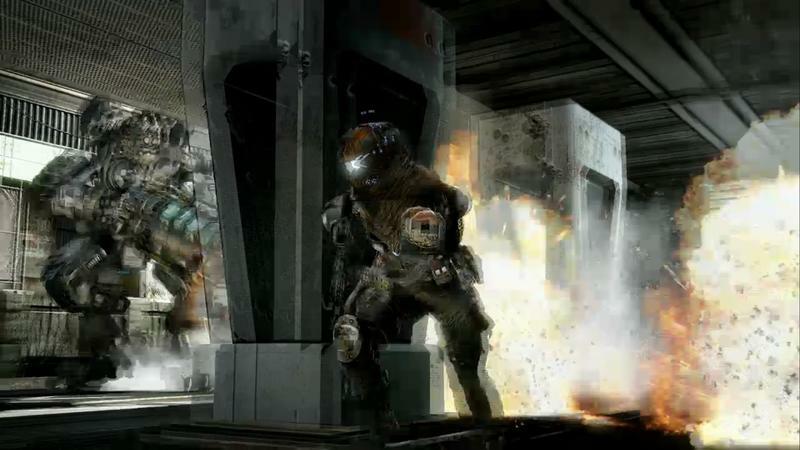 Gut reaction to the low player count frustrated fans who want bigger matches. 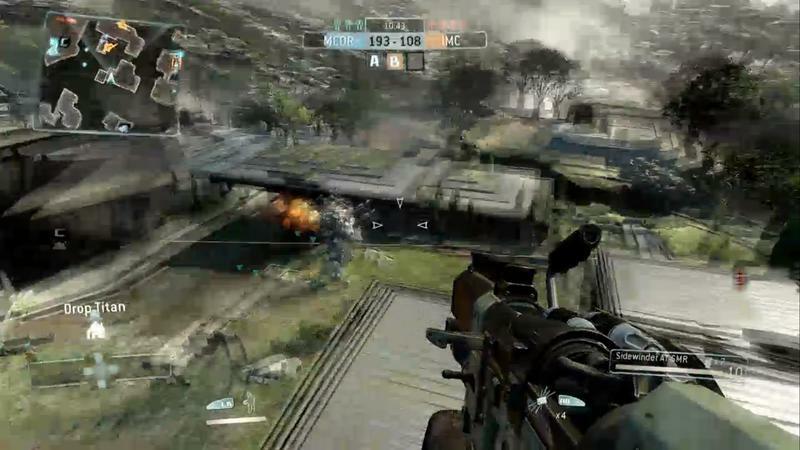 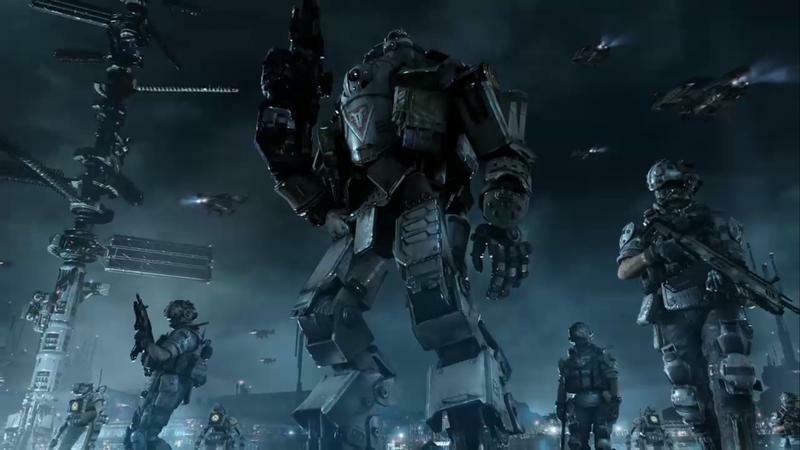 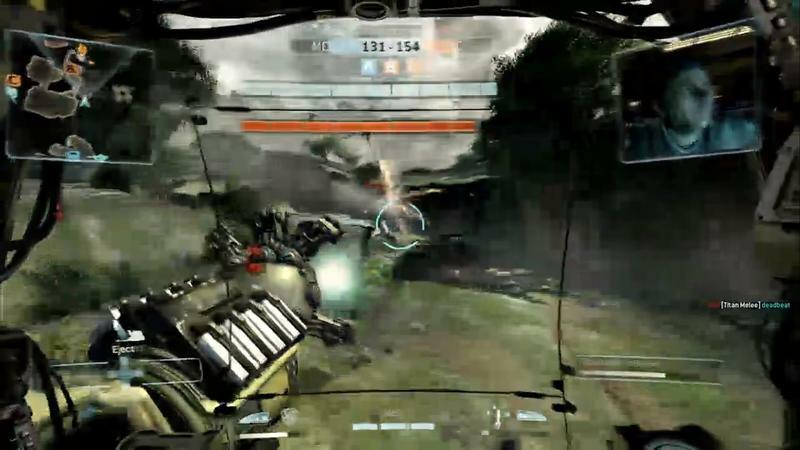 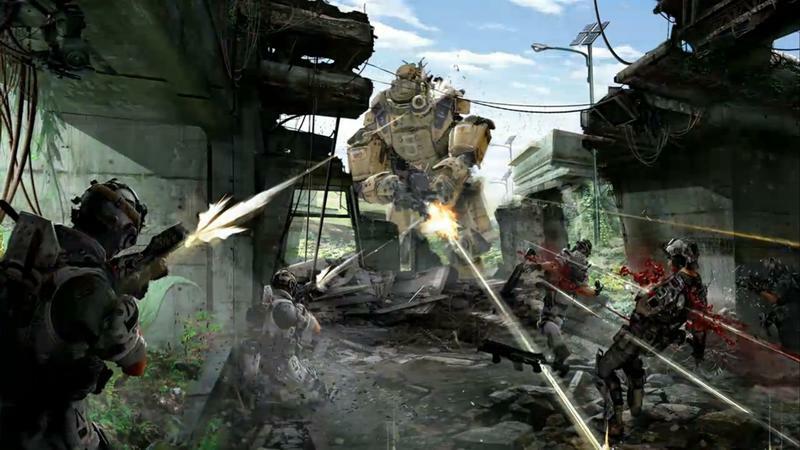 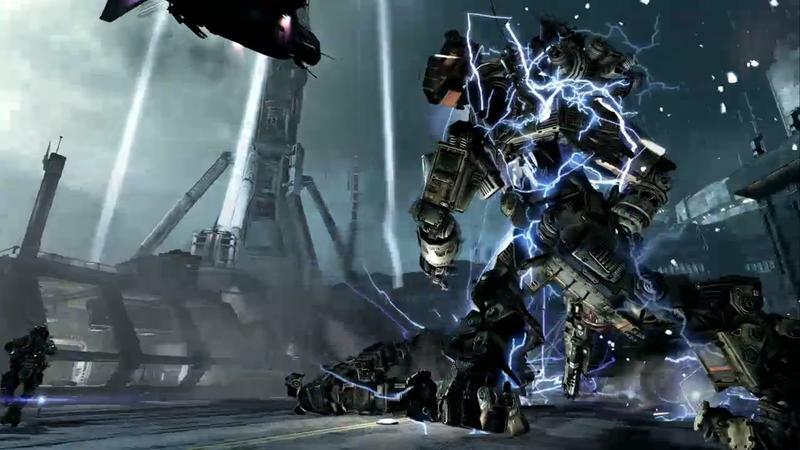 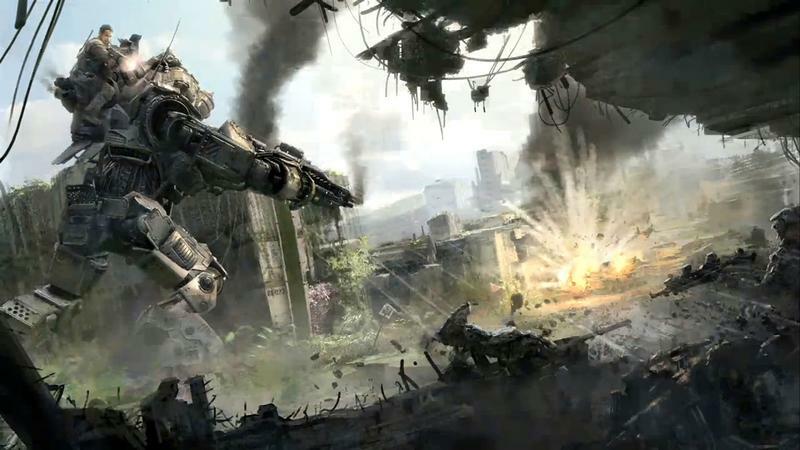 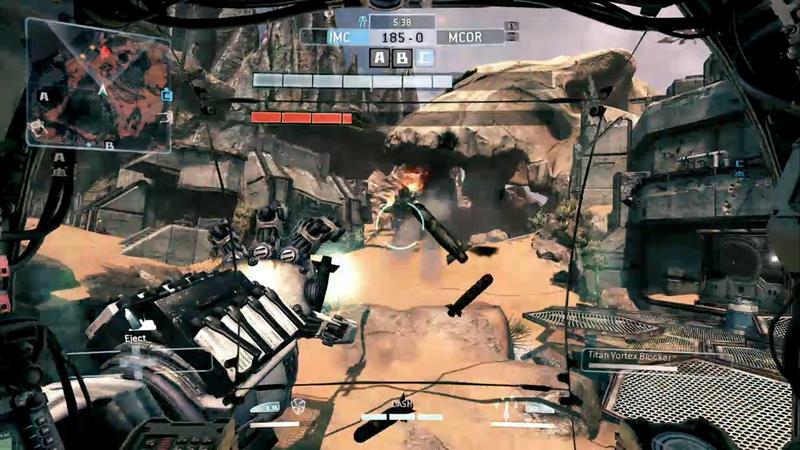 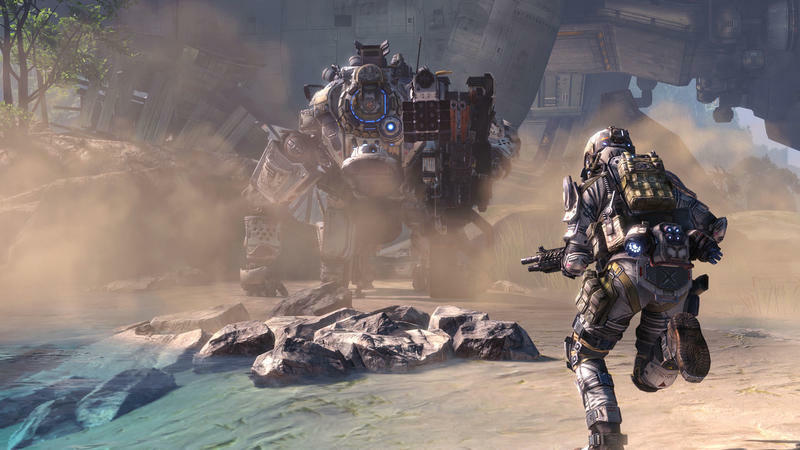 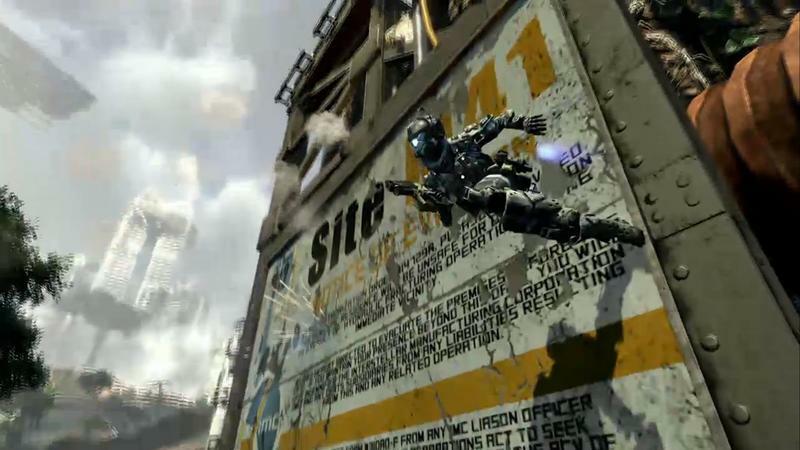 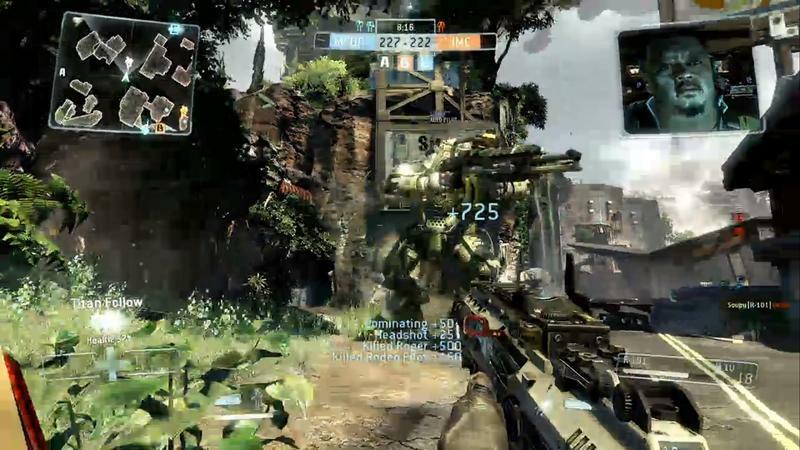 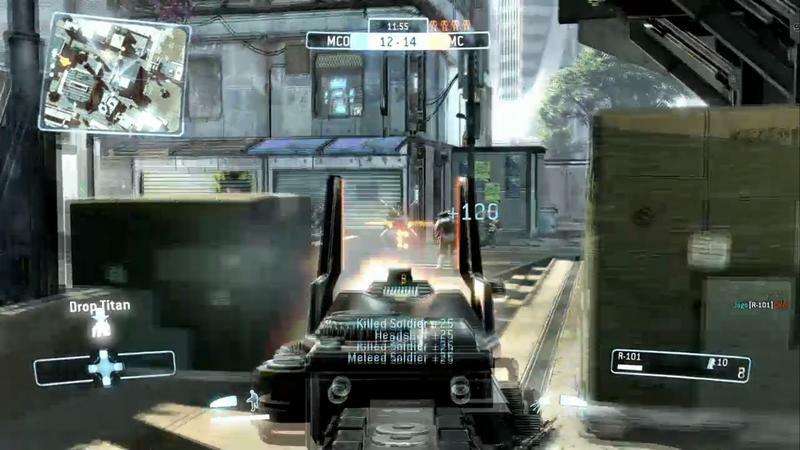 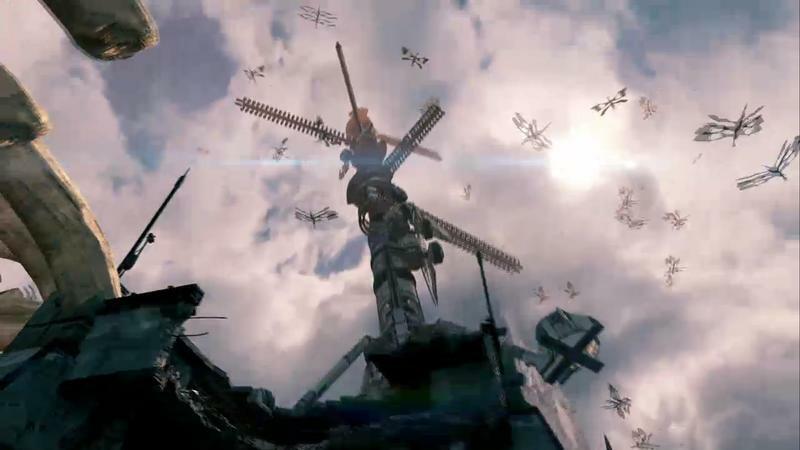 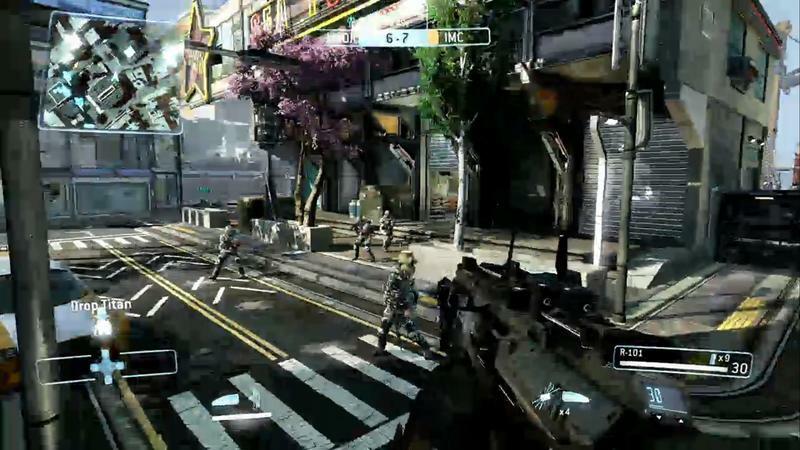 Many threw Titanfall‘s competitors out for a negative comparison, but Zampella fired back saying that they would always feel busy while playing. 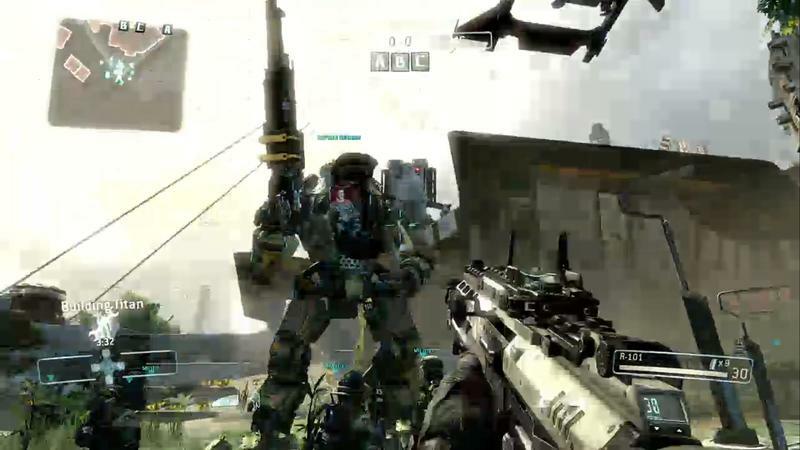 @PIRATE_or_NINJA @Lostdonut361 @MrClutch514 it is incredibly fun, we did a lot if testing. 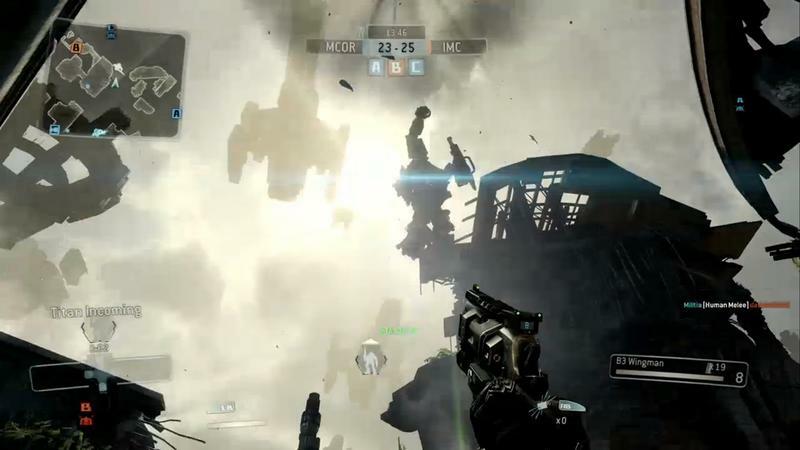 It is all about what we found most fun. 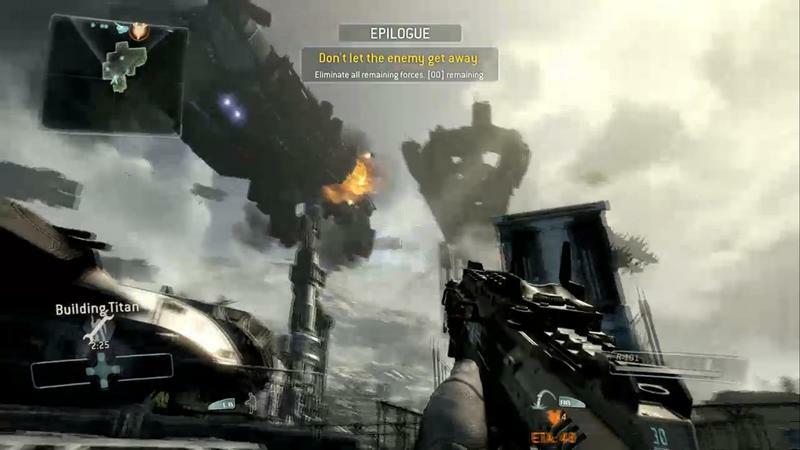 I would tell those upset to just relax. 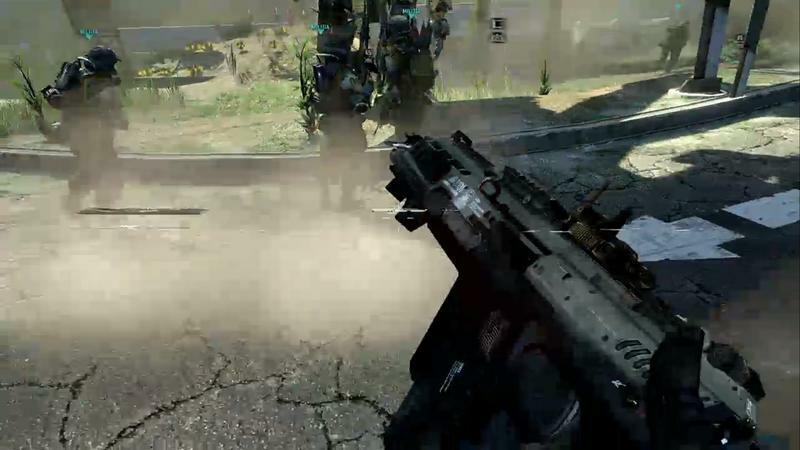 A larger player count on a first-person shooter is not a sign of better quality. 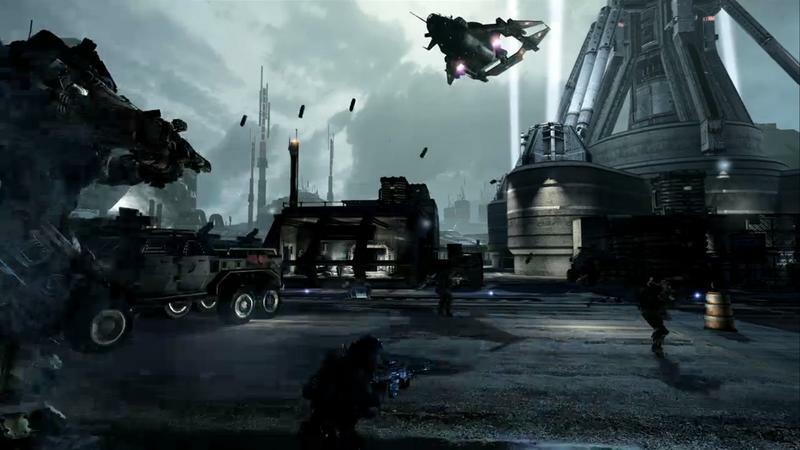 Different games are built for different styles of play, even though they come from the same genre. 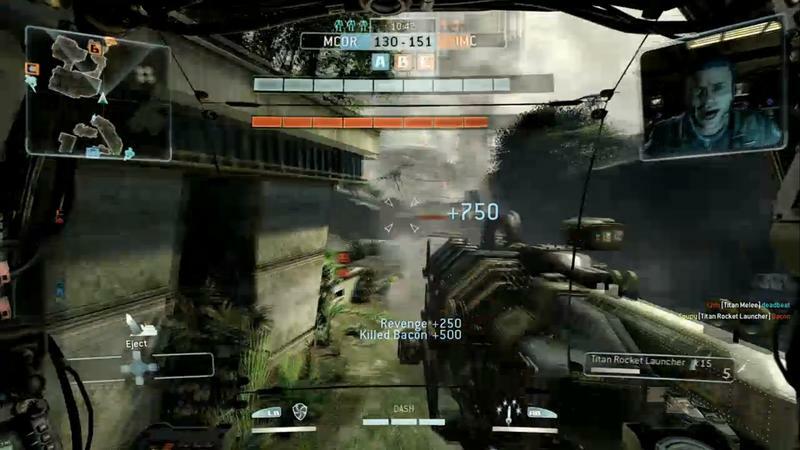 Battlefield 4 might sport 64 players on PCs, but the huge maps and teamwork strategy are totally different than the close quarter brawls that Respawn is going for. 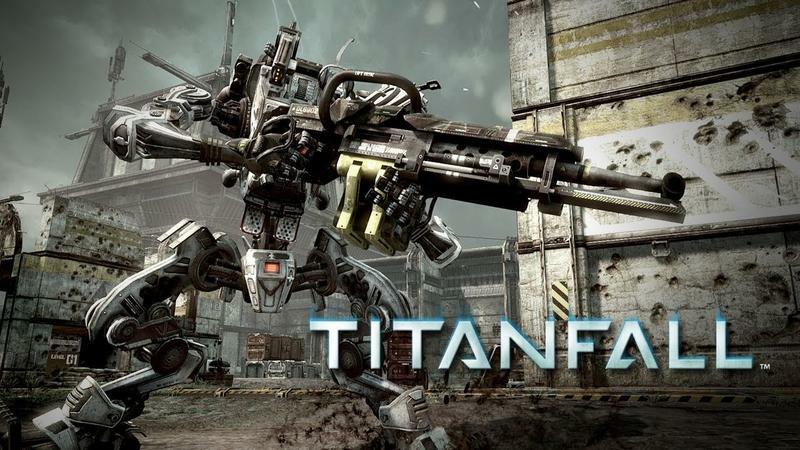 This is also made by a team of guys who perfected online multiplayer in shooters and spawned the most successful video game series in the world. 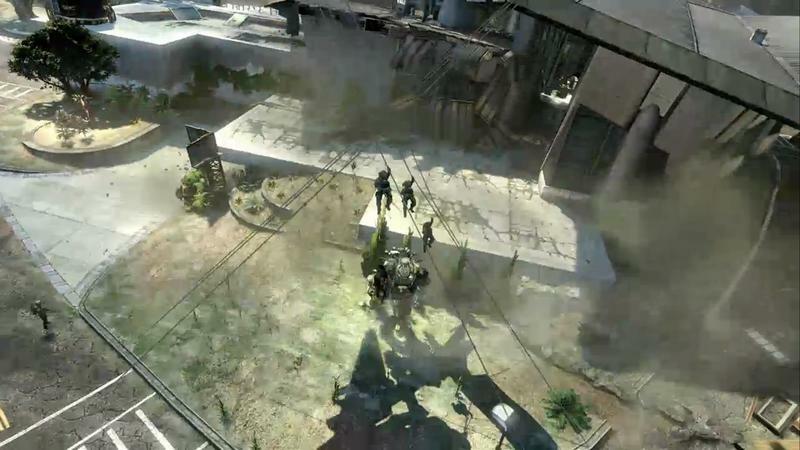 I think they know what they are doing. 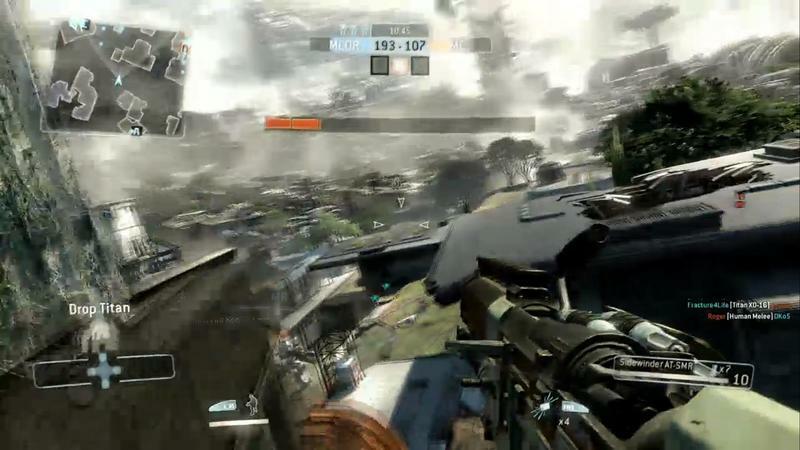 Balance is far more important to a video game, and there is such thing as having too much action at once. 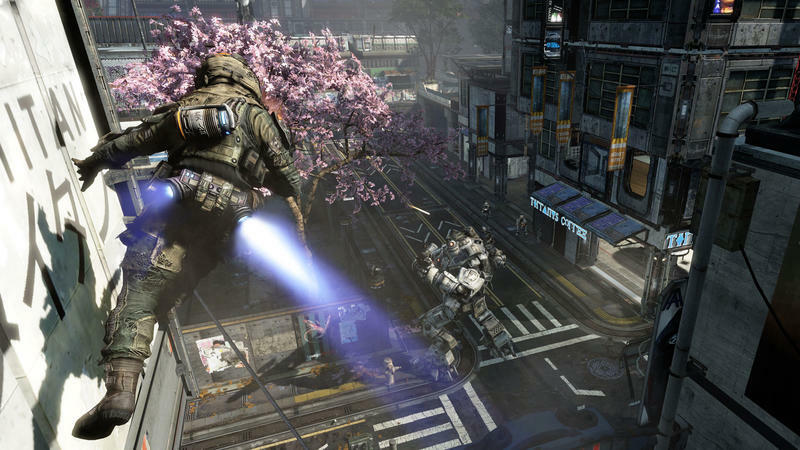 Titanfall will be released for the Xbox One, Xbox 360, and PC on March 11th.